Salou is family tourist destination, an ideal city where you can enjoy our beaches, water sports, nature and Mediterranean culture. 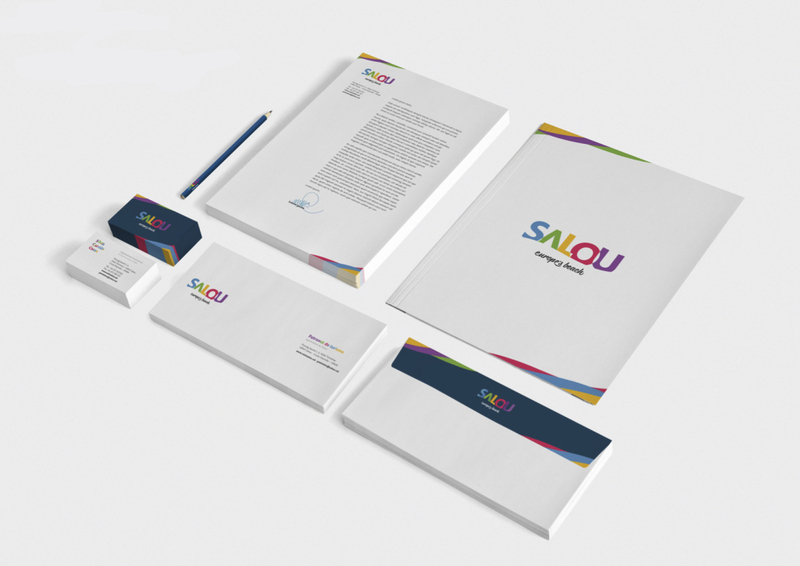 The current identity of Salou was created 17 years ago. At that point, the main purpose was to communicate the wide range of possibilities our destination provides, especially designed for the whole family. After this time, and as our destination consolidated, the capital city of Costa Daurada has moved forward in order to make our town’s potential known thanks to a more modern and current image. This is why Salou Tourist Board has created a renewed tourist brand adapted to today’s Salou. 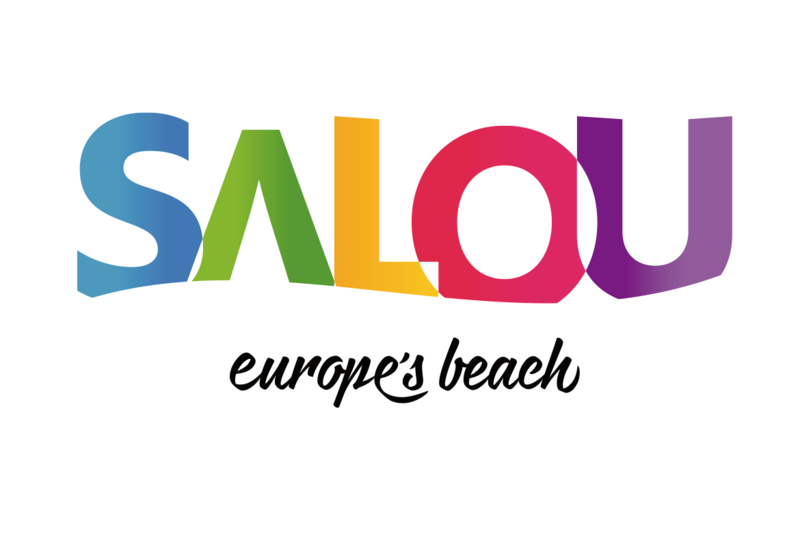 The brand new Salou’s image evokes our main and differential values, attributes and attractions as a prominent tourist destination within the Mediterranean coastline: water sports, nature, beaches, family fun and culture. 1. It is Family Friendly: holidays destination for families with activities for both kids and adults, on a safe location full of possibilities. 2. It Engages: it connects with people, it makes you want to go out, and enjoy the range of attractions in our town. We’ll surely remember all we lived in Salou when we’re gone. Besides this, and just in time for the brand new image, the upcoming high season becomes even better with a renovated Tourist Train you just can’t miss. The new service –which will adopt Salou’s new brand and prices designed for families– will now provide audio-guides for adults and kids, available in 5 languages: Catalan, Spanish, English, French and Russian. The new voice-over system will tell us about Salou’s main attractions, while discovering more about the town’s past history: Iberians and Romans, plus the pirates’ raids, right up to present day. In the same way, the new Tourist Trains will provide new access ramps for disabled people, making it even easier for those with special needs. See you in Salou for the best family experiences!